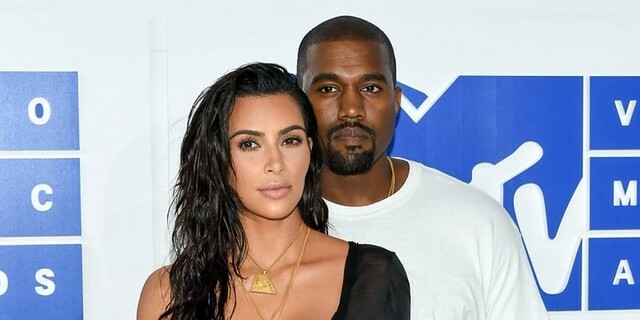 Kim Kardashian West is "high key freaking out" about the arrival of her fourth child and wants nothing more than to "zen out" at her baby shower. Hence, her planned CBD-themed bash, the reality star and makeup mogul has told E! News. There will be massages and a tea ceremony with crystals, Kardashian West said while promoting her new line of sunglasses. The baby, the second boy for Kardashian West and husband Kanye West, is due soon. It's her second by surrogacy. Kardashian West said she's done with traditional baby games and showers but thinks her three children will benefit from a party ahead of the birth to help them celebrate the surrogacy situation. That's what happened with her oldest two when Chicago, her third and first by surrogate, was on the way. CBD is short for cannabidiol, the chemical compound in the cannabis plant. It's known for promoting relaxation and has been embraced in health and beauty products in the US and Europe. "We're going to have a drink at this baby shower. We're not pregnant," Kardashian West added. "This is the massages for all, just like meditation calm before the storm baby shower."